Mar 22, 2001 in "Star Wars Weekends"
LAKE BUENA VISTA, Fla. -- One of the most spectacular Star Wars fan events in the galaxy returns to Walt Disney World Resort this May. 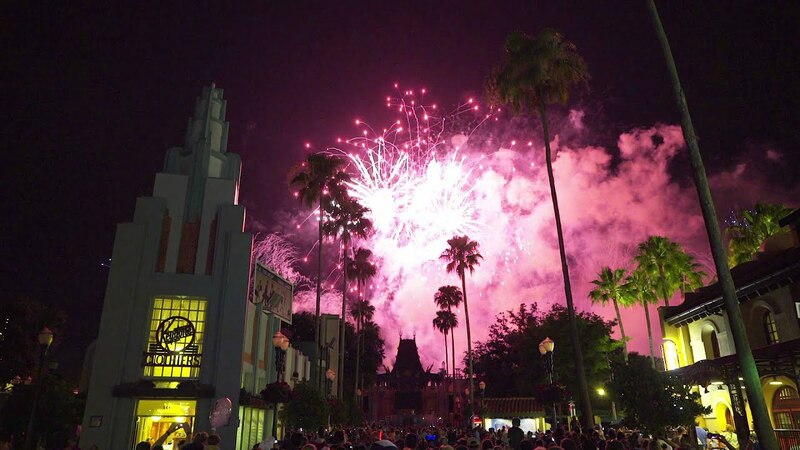 For four consecutive weekends beginning May 4 the Disney-MGM Studios joins forces with Lucasfilm Ltd. to present the second annual Star Wars Weekends, a celebration that transports guests of all ages to a galaxy far, far away. Inspired by the four Star Wars films -- Star Wars, The Empire Strikes Back, Return of the Jedi and the most recent box-office smash, Star Wars: Episode I The Phantom Menace -- Star Wars Weekends bring guests face-to-face with their favorite characters, from the cuddly Ewoks to the evil Darth Maul. 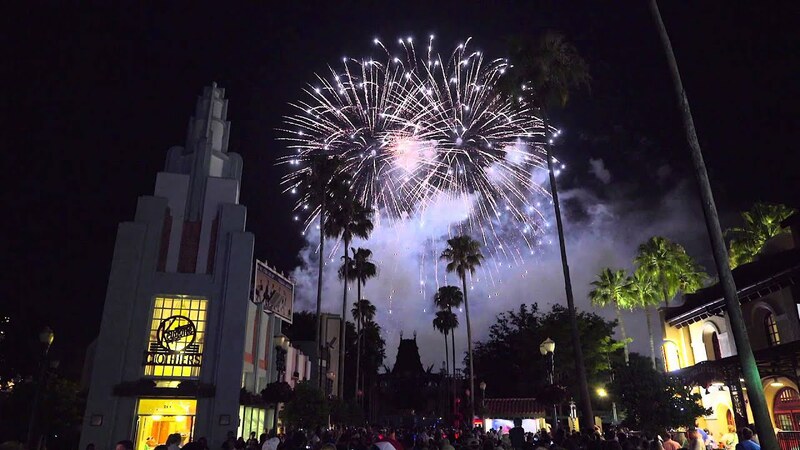 With the popular Star Tours attraction, Hollywood-style motorcades and star conversations, a high-energy Cantina Street Party and celebrity autograph sessions, the theme park is transformed into a Force-filled fan-fest each weekend. Star Gazing -- Star Wars celebrities are scheduled to appear throughout Star Wars Weekends, in handprint ceremonies, motorcades, conversations with fans and autograph sessions. Celebrity appearances, to be announced at a later date, will include actors and other notable individuals involved in the Star Wars film saga. Wookiees, Jawas and Ewoks, Oh My! -- One of the largest gatherings anywhere of characters from the Star Wars films -- from Queen Amidala and Darth Vader to Chewbacca and Greedo -- will roam the Disney-MGM Studios greeting guests, signing autographs and posing for photographs. High-Energy Thrill Ride -- Guests can take flight to the Moon of Endor in Star Tours, an action-packed flight simulator ride that salutes the Star Wars series. Synchronizing a stunning film with the virtually limitless gyrations of the simulator, the attraction takes guests on a hair-raising, light-speed trip aboard a careening star speeder. Galactic Games -- Star Wars trivia contests and games will be held to test fans’ knowledge of “the Force,” and a special Video Starcade will feature the best in Star Wars-inspired electronic games. Behind the Force -- Fans can go behind-the-scenes in the making of the four Star Wars movies -- and get a special sneak-peek at the next film in the series. Party Under the Stars -- As the sun gives way to the stars each evening, the excitement rises with a Cantina Street Party featuring high-energy music, interactive games and characters from the film joining in the fun. Obi-Wanna-Be -- Throughout the day, several lucky guests will be chosen to take part in “Jedi Training Camp,” giving young hopefuls the chance to learn Jedi moves with a lightsaber, then test their skills against Darth Vader himself. A Galaxy of Collectibles -- Star Wars merchandise -- from event-exclusive trading pins, action figures and commemorative lithographs to costumes, masks and other limited-edition items -- will be available in Tatooine Traders. With a look inspired by scenes in The Phantom Menace, the retail location is adjacent to the Ewok Village set at the Star Tours attraction. Star Wars Weekends launch into orbit May 4 and are held four consecutive weekends (Friday, Saturday and Sunday) through May 27. Activities are included with regular Disney-MGM Studios admission. For more information, call 407/824-4321 or visit www.disneyworld.com.